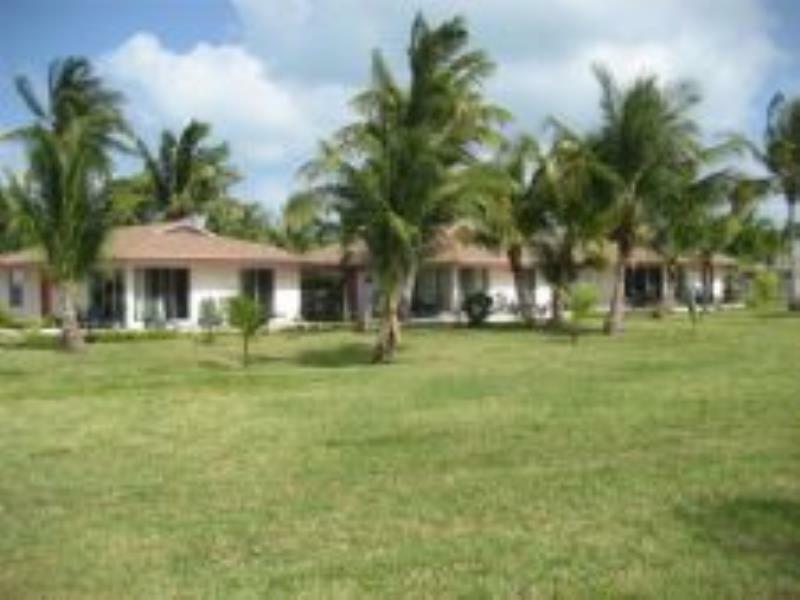 A private, peaceful and amazing beach awaits visitors of Suncrest Treasure Villas. The marina's activities center offers a great variety of activities: day trips, fishing, snorkeling, or island hopping. Boating, golf and tennis are also available for renting.